Facebook hasn’t had the best luck with PR over the past year. From the Cambridge Analytica Scandal, data & privacy breaches, and lawsuits about their ad practices, the social media platform has seemed to find themselves consistently under fire. In response to the growing criticism (and the tech sector in general), Facebook CEO Mark Zuckerburg posted an op-ed calling for governments and other external bodies to impose clearer and more proactive regulations for tech companies to abide by. The op-ed was published to the Washington Post and Zuckerburg’s personal Facebook page. In other words, the government needs to step in. Due to the Cambridge Analytica scandal, Zuckerberg feels that in addition to Facebook updating its policies, laws need to be strengthened around political advertising. This point refers to the ability for users to share their data on one app with another. 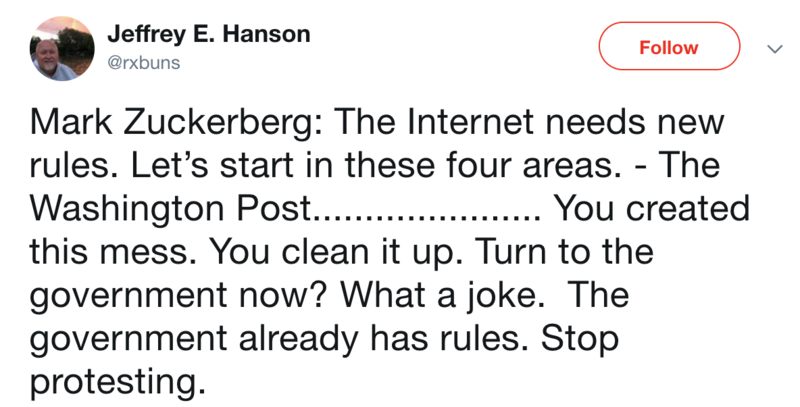 Essentially, Zuckerburg is suggesting that the laws need to catch up to how people are using these platforms in the current landscape; that we need more powerful regulations to establish a “baseline” for all tech companies to abide by to ensure the internet (Facebook or otherwise) is a safe place for people to visit. But Are People Buying It? 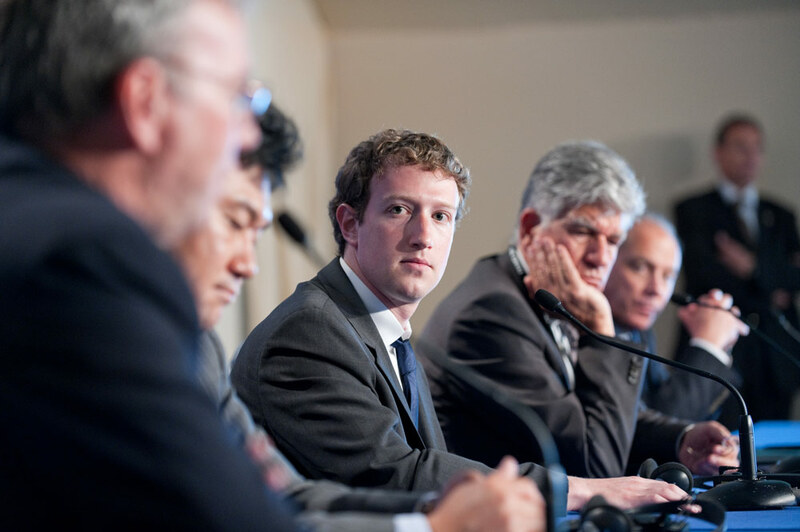 The public response to Zuckerberg’s letter hasn’t been overwhelmingly supportive. 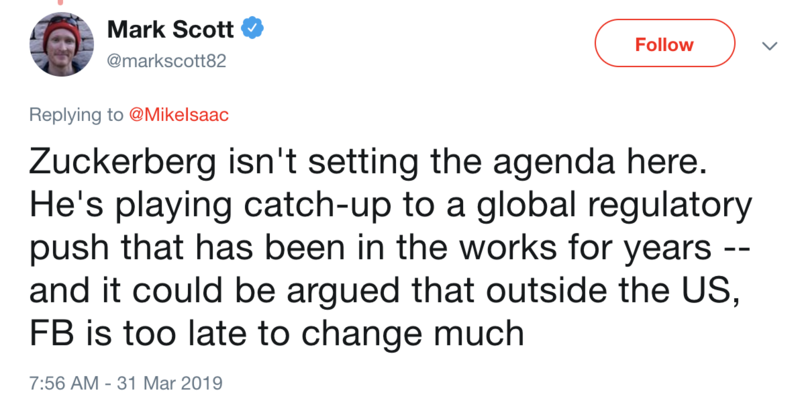 Many have criticized the op-ed, saying it’s a self-serving PR stunt to take the blame away from Facebook and use legal ambiguity as a scapegoat for Facebook’s long list of controversies. 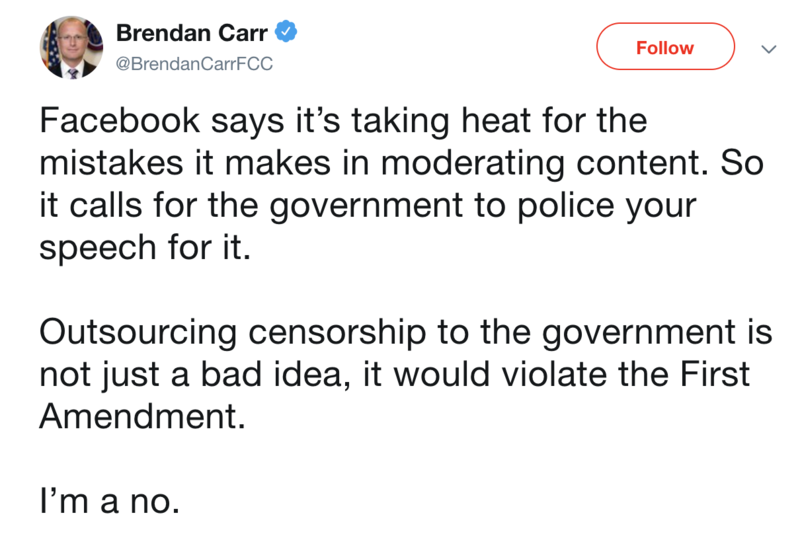 Not only that, but critics also feel that the call for regulations is less about Facebook’s reputation, but actually an effort to eliminate competition. Many feel, however, that while independent companies can police content, doing so at a government level is a violation of free speech. Others have argued that while Zuckerburg’s motivations to push for stricter regulations may have been to save face, his point is still valid. In order to truly ensure safety in the modern world, there needs to be standardized guidelines put into place on what tech companies can and can’t do, and clear consequences if they’re broken. Regardless of your opinion on the piece, it’s brought to light an interesting conversation on government versus tech company accountability in ensuring public safety on platforms. As marketers, these are questions we need to pay attention to and ask our selves as well. We need to finger our finger on the pulse of platform and government regulations. Furthermore, regardless of who ends of policing what we say, we need to consider the possible audience implications of the content we post and the messages we send. Our work doesn’t exist in a vacuum. As Facebook is learning, what we do and say can enable and encourage the actions of others and everyone must keep this in mind before hitting publish.